Biography: Musa Uzunlar is from Nigde/Kemerhisar. After graduation, Musu Uzunlar started to work at State Theatres and worked as an actor and director at Bursa, Ankara, Istanbul, Adana, Diyarbakir, and Trabzon State Theatres. Also, he became director at Izmit City Theatre, Bakirkoy Municipality Theatre, Eskisehir Theatre Anatolia, Yeditepe Oyuncuları, Abdullah Sahin/Nokta Tiyatrosu, Theatre Ti (Tiyatro Ti), Ankara Finance Theatre (Ankara Maliye Tiyatrosu), Theatre Man (Tiyatro Adam), Macedonia Skopje People’s Theatre (Makedonya Uskup Halklar Tiyatrosu), and Bulgaria State Theatre (Bulgaristan Ruscuk Devlet Tiyatrosu). He wrote theatre plays named Bus of Sadness Neighborhood (Huzun Mahallesi Otobusu) and Lullaby of Tutle (Kaplumbaganin Ninnisi). Musa Uzunlar also became lecturer at Uludag University Education Faculty (Uludag Universitesi Egitim Fakultesi), Eskisehir Anatolia University State Conservatory Theatre School (Eskisehir Anadolu Universitesi Devlet Konservatuari Tiyatro Bolumu), Mimar Sinan University Stage and Image Art School (Mimar Sinan Universitesi Sahne ve Goruntu Sanatlari Ana Sanat Dali) and Mimar Sinan University State Conservatory Theatre (Mimar Sinan Universitesi Devlet Konservatuari Tiyatro Bolumu). He still works as a lecturer at Halic University and Yeditepe University. 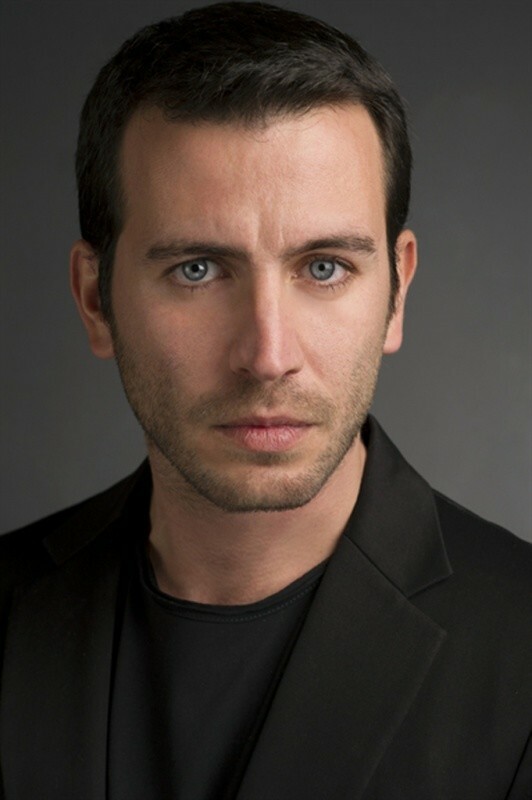 Musa Uzunlar became so popular with his role as Iskender at populer Turkish drama Valley of Wolves (Kurtlar Vadisi). Biography: Serkan Cayoglu, a Turkish model and actor, was born in 31 May 1987 in Germany. He has a twin sibling. Serkan Cayoglu started his career as a model and after then, he started to take professional acting training from Umit Cirak and Dolunay Soysert. Serkan Cayoglu made his debut with his small role as a boyfriend of Merve Bolugur in the season finale of popular Turkish drama North and South (Kuzey Guney). However, he became very famous with his role as Ayaz in popular romantic drama Cherry Season (Kiraz Mevsimi). Besides taking part in various Turkish dramas, Serkan Cayoglu also took part in various music videos such as Hande Yener’s Ya Ya Ya. Biography: Daghan Kulegec is the grandson of popular Turkish theatre actor Altan Erbulak. His mother is actress and writer Ayse Erbulak and his father is calligrapher Riza Kulegec. Daghan Kulegec worked in various positions: he worked together with montage team for Sıcagi Sicagina program during 1994-1998, he was assistant manager for Arka Pencere Advertising firm in 2000, he was assistant director for the program named A Team (A Takimi) in 2002, and he was assistant director for G.A.G program during 2002-2003. 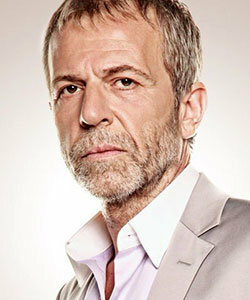 Daghan Kulegec became very popular with his role Efe in popular Turkish drama Daydreaming (Kavak Yelleri).